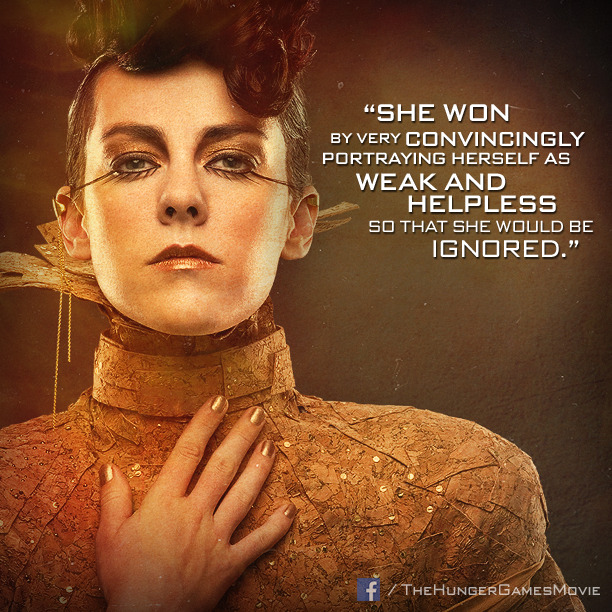 See the gallery for quotes by Jena Malone. You can to use those 6 images of quotes as a desktop wallpapers. A lot of the powerful religious leaders, from Jesus to Buddha to Tibetan monks, they're really talking about the same things: love and acceptable, and the value of friendship, and respecting yourself so you can respect others. If we could all just laugh at ourselves, in hard times or good times, it would be an incredible world. Adolescence isn't just about prom or wearing sparkly dresses. It's very easy to make certain decisions that affect your life that you have no perspective on. There is a point in every young person's life when you realize that the youth that you've progressed through and graduate to some sort of adulthood is equally as messed up as where you're going. A Christian high school is just like any other high school in the sense of the politics and all of these levels of who's cool and what to wear. Advice is such a tricky thing when you're young. For a child actor, it's a matter of listening, reacting, and being able to put yourself in a new place without being scared. I love talking about movies that mean something to me. I tell my agent that I want to read everything. I think it's an individual thing. Your mountains are my molehills. In L.A., if you're an actor, your personal and professional lives are too intertwined. No matter who the characters are, you can strip them down and find small universal truths. Some locations are so terrible, you can't even breathe, and you still have to act. We are all searching for some form of family or foundation - for a place we can feel safe and secure. When I'm not working, I definitely I like waking up at noon. But I've really learned you don't have to fit in. No matter where you go, you're always going to be you and if they don't like you for who you are, then what's the point of being someone else? 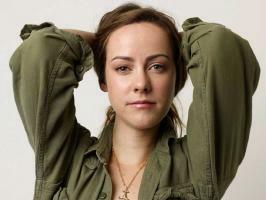 Much more quotes by Jena Malone below the page. I used to want to be a children's writer, because I would have all these great ideas when I was little, and I'd write them and draw them, and turn them into class.